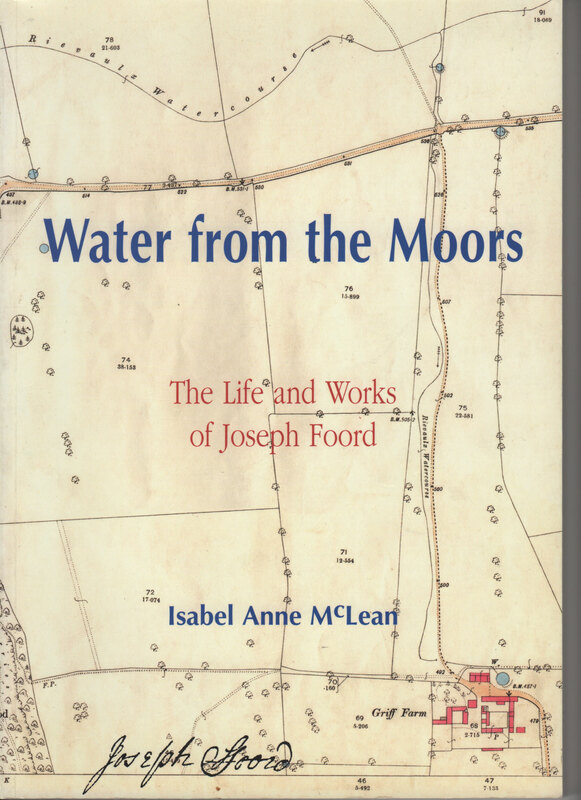 Available from North York Moors National Park Authority, ISBN 1 904622 05 4, A4 pages 188. 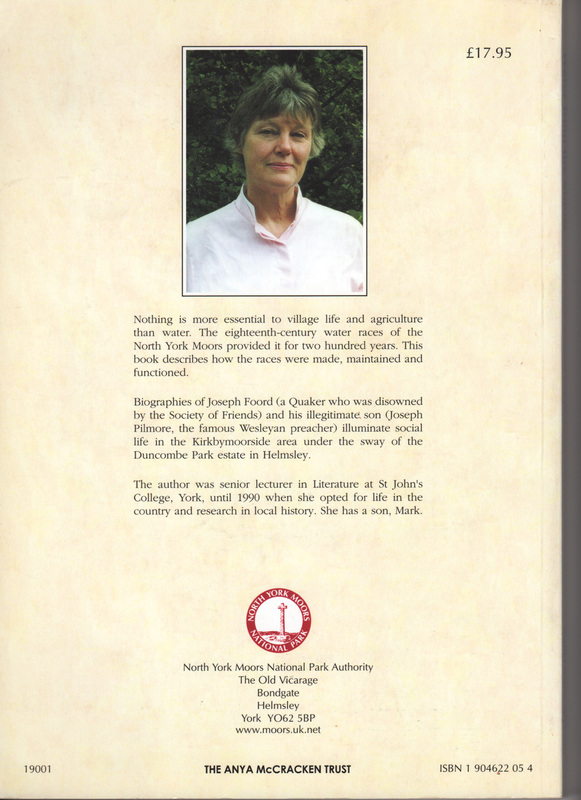 The late Isabel helped with Normanby's History and lived at Mount Pleasant. 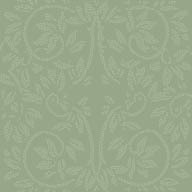 for this important History project of Normanby.